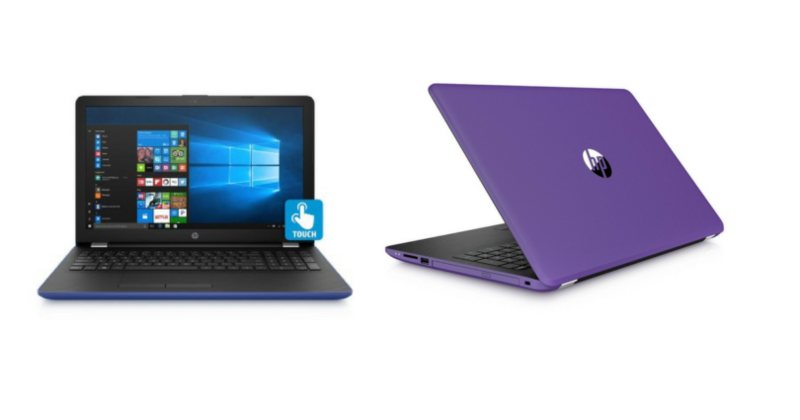 You can grab an HP Touchscreen 15.6″ HD Notebook for just $399 (reg. $549)! I have a computer similar to this and LOVE it! It is a great computer for school work, blogging, or college. This deal is good today (November 27) only! Grab a LEGO Classic Creative Builder Box for just $29.57!